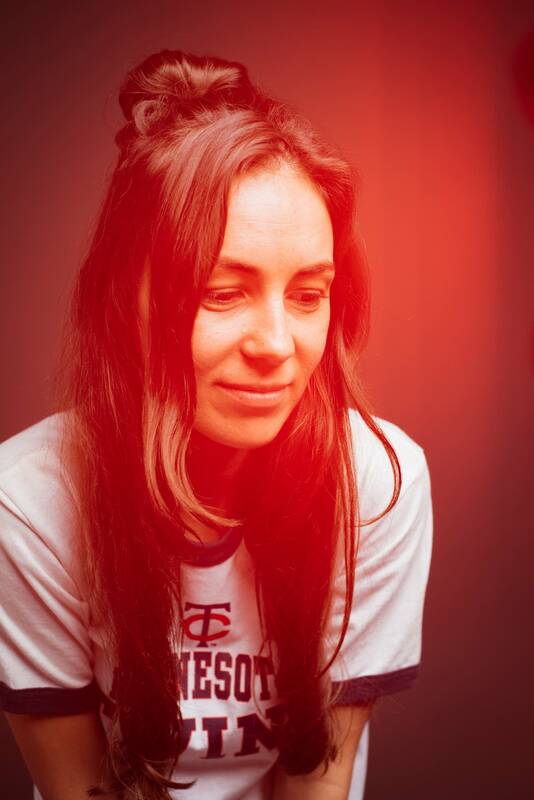 "It's still blowing my mind that I'm from a long way away, and my little song's being played in Minnesota," Amy Shark says. "It's amazing." It's been an amazing year for Shark. 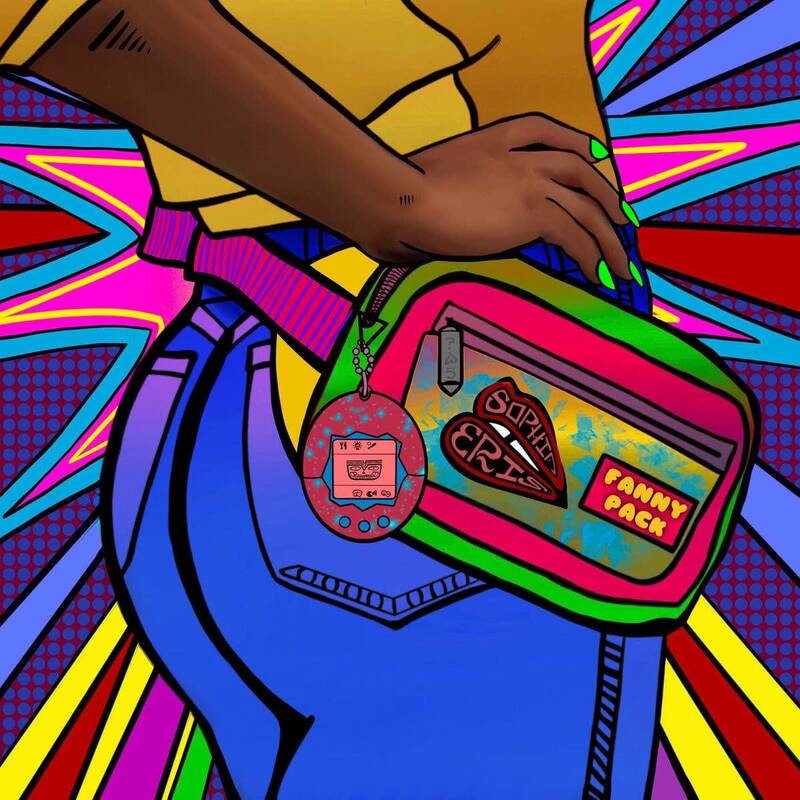 The singer-songwriter from Gold Coast, Queensland, Australia, rose to prominence after her single, "Adore," came in at No. 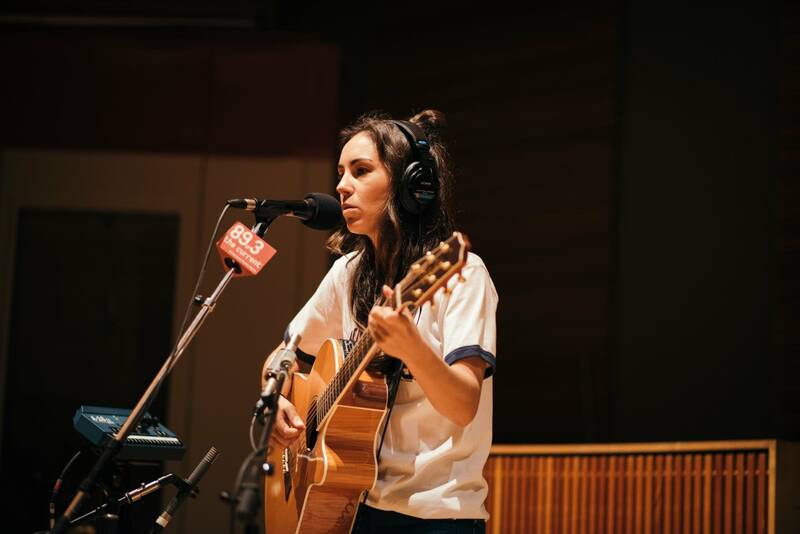 2 in the 2016 Triple J Hottest 100, that year's edition of the annual music listener poll hosted by national Australian radio station, Triple J. It wasn't long after that "Adore" was added to The Current's playlist. 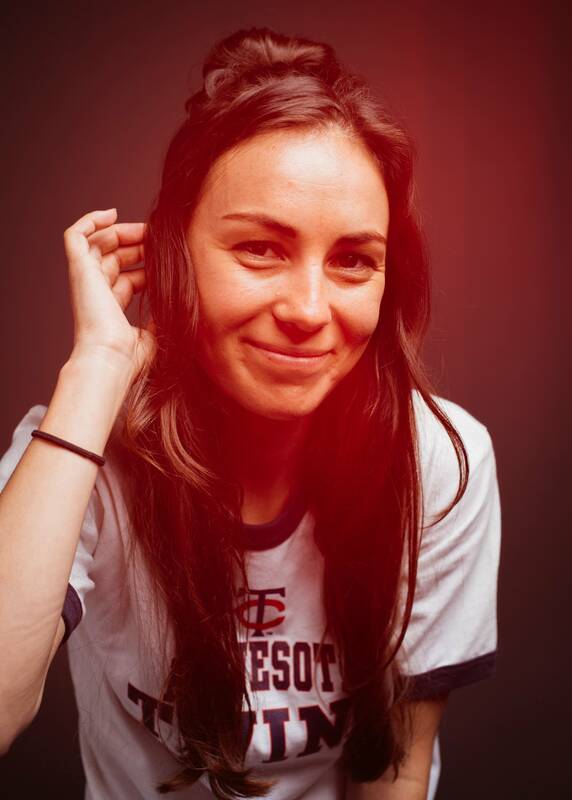 A few monts after the April 2017 release of her debut EP Night Thinker, Amy Shark was visiting the U.S., including a stop in Minnesota, where she purchased a Minnesota Twins T-shirt ("You guys have some really cool little shops around, so I got some time to go and rummage," she says) before coming to The Current for an in-studio session hosted by Jill Riley. Shark says she got hooked on songwriting at the end of high school, but that she never thought of herself as a singer. 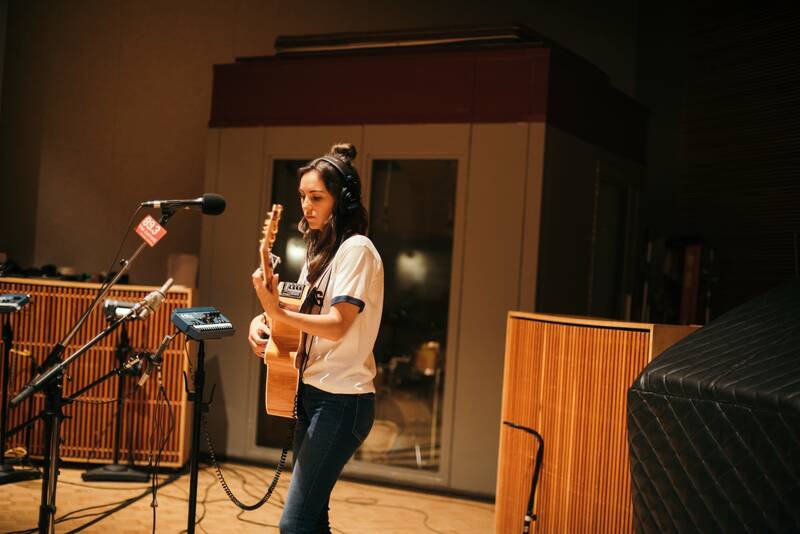 "I never thought I could sing because I went to school with people who sounded like Mariah Carey … girls who had these really crazy high ranges," she says. It wasn't until Shark heard indie and punk artists that she thought she'd be capable of performing the many songs she'd been writing. 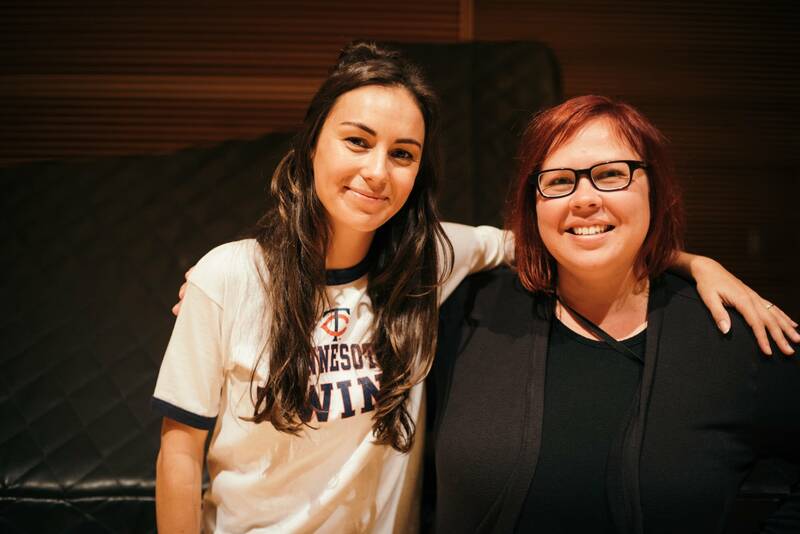 In her conversation with Jill Riley, Shark cites Alanis Morissette in particular, and that influence can be heard in Shark's vocals. Now that she's gaining attention throughout the world — she'll return home to Australia to a sold-out national tour there — Shark remains a bit incredulous about how her career has taken off, but she doesn't think it's just good fortune. "I try not to say 'I feel lucky' because I worked really hard to get there," she says. 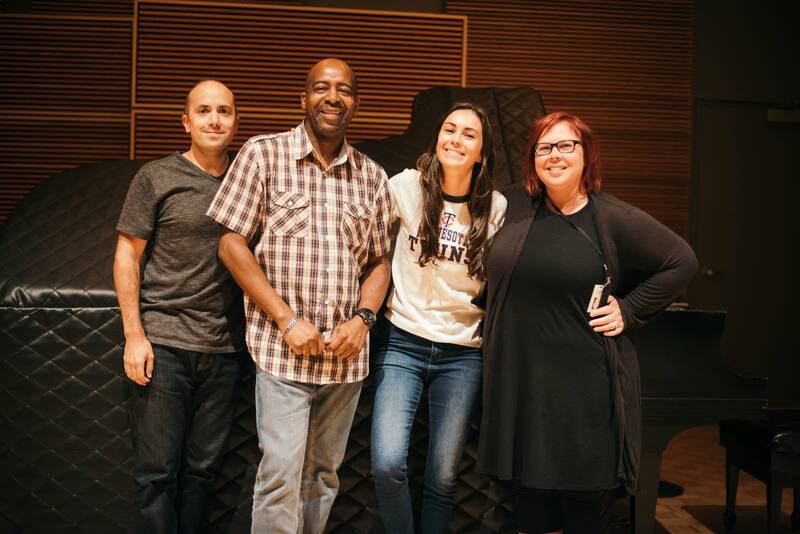 Something else that has made it all the more real for her is the connection her music is making with listeners. "I let a lot of people know a lot about me through my songs, and I don't really hold back," Shark says. "I get so many messages from people … I can't get over how many people are relating to it." 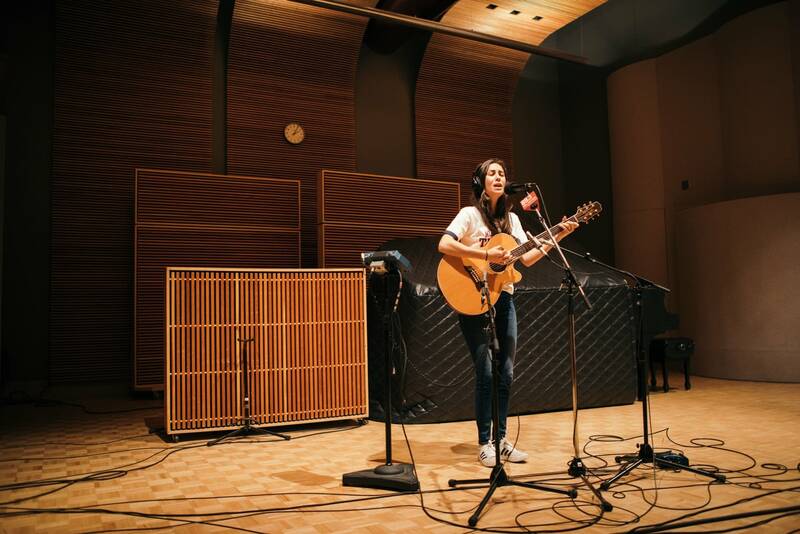 Use the audio player above to hear the complete in-studio session with Amy Shark. 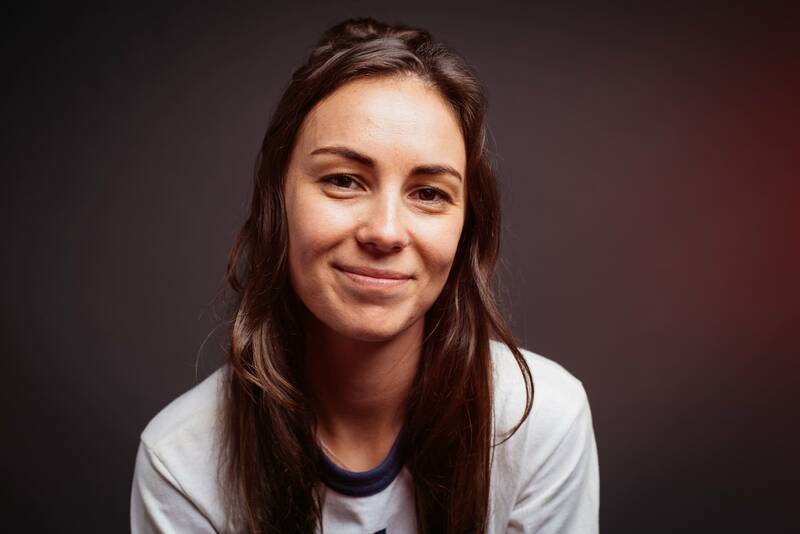 All songs from Amy Shark's 2017 EP, Night Thinker, available from Wonderlick Recording Company/Sony Music Entertainment Australia Pty Ltd.